We have been designing Play for Performance® games and other learning tools for more than 20 years. Use our educational products alone or to enrich existing lessons. 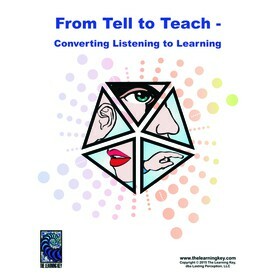 They provide novel ways of presenting information to teach and engage students and are useful as a formative assessment. Our products are designed for flexibility. Each comes with easy-to-use instructions and templates for customization where applicable. Our board games and card games are designed to be used with multiple groups of students. Well-designed learning games entertain and serve a serious purpose. Our games have lasting impact and can be used for many years. 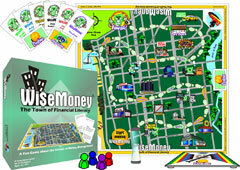 Our current board games cover financial education and environmental subjects. We offer two types of card games. Matching Meanings is a fast way to refresh, teach, or measure knowledge of financial terms and meanings. Interpra Cards provide picture metaphors to get students talking and reflecting on what they are learning. Each game kit supports up to 28 players at one time and is reusable for years. Included with the game are a detailed leader guide and CD with templates for creating your own cards, financial register template, slides of rules and electronic image of the game board for optional projection. Entertain your friends; play with your family. Laugh, share stories, and face financial challenges as you learn about real-world situations and personal money management on your way through WiseMoney – The Town of Financial Literacy. Players in two to four teams follow footprints through the town to prove they are wise about money. Will you be the first? On the way, every team learns about key financial topics. Land on Learning is a game-based framework for students to better understand and appreciate the land around them, whether they live in an urban or a rural environment. Students create the game content as they learn, and the game is a perfect way to build meaningful activities into existing lessons. The main topics are Plants, People, Wildlife, and Water. You get the teacher’s guide, game guide, game board, spinner, playing pieces, and CD with templates for creating your own content. Requires research by students, making game preparation an interdisciplinary process. Is at an intermediate level with keys to adapt the process to upper or lower levels. Lake Lore is a board game played with two to four teams of two to five players each. The game is a fun, entertaining way for families and players of all ages to learn about lakes, fish, plants, wildlife, plants, and the environment. Use it to build awareness of the issues we face in maintaining healthy lakes, streams and watersheds. Financing, Credit and Identity Theft. Interpra picture cards are a useful way to engage and motivate students in discussing lesson content or to help you gather information on how much they know and have retained about a topic. By selecting a picture rather than simply stating a response, they often provide more complete and detailed answers. The format is entertaining, fast-paced and useful even when you only have a few minutes. Each deck of original picture cards creates an environment for metaphorical learning and concrete applications. Use the cards in many different ways, such as by asking participants to find one or more cards representing their answer to a question or to express their understanding of a topic. The books we offer are all written in an easy-to-read and understand format. For teachers who work with non-native speakers to help them improve their English. 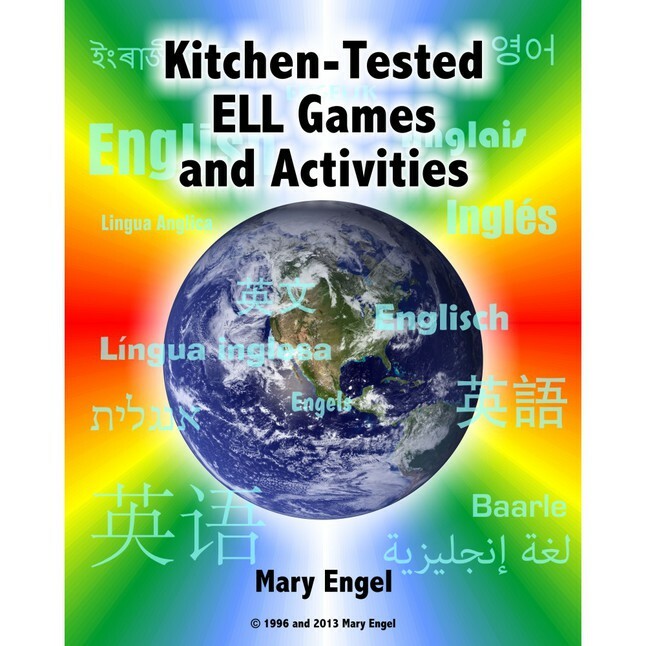 This resource includes 83 games, exercises and activities organized with notes and suggestions, required materials lists, and detailed instructions. Use the activities to motivate participants to actively participate in class and master English more easily. 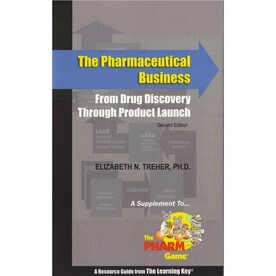 For teachers and students who want a simple guide to learning about pharmaceutical drug development. 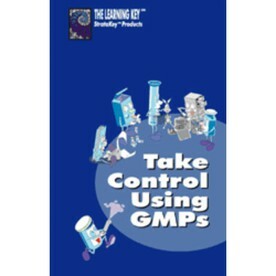 A readable, easy-to-understand booklet about current good pharmaceutical manufacturing practice regulations in the Code of Federal Regulations 210-211. 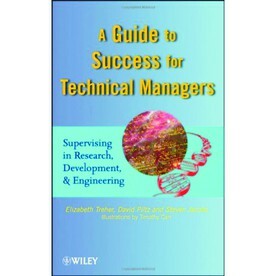 Published by John Wiley and Sons, this book is best for college/graduate students who want to prepare for managing others. For teachers who want to to enhance lectures, engage students, and improve class participation and learner retention, this resource provides short student activities and templates to break up and reinforce presentations and lectures.